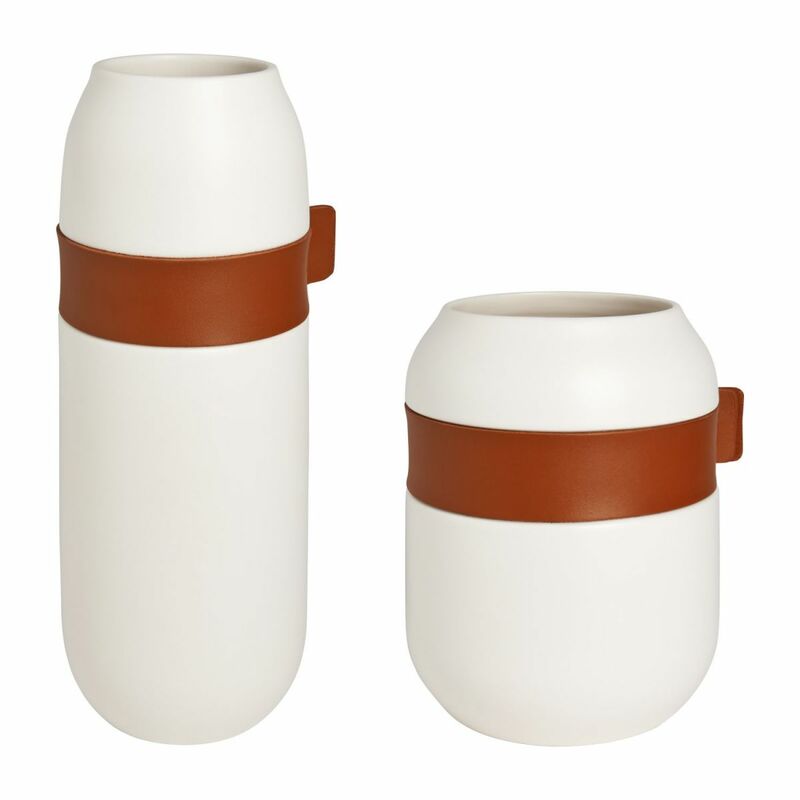 The Iden collection dares combining natural and crude materials : ceramic and leather. 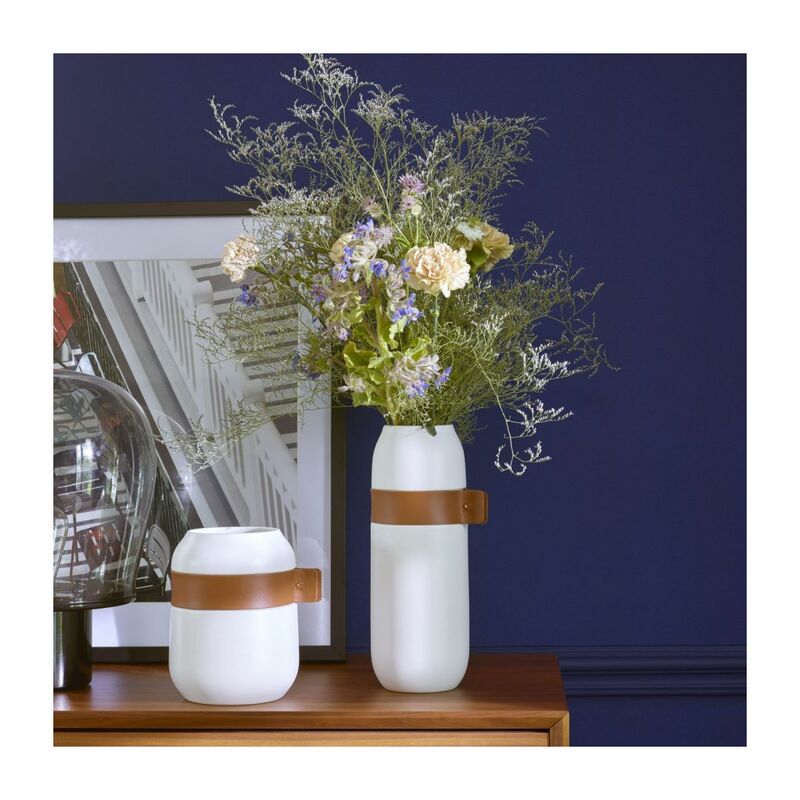 Available in 2 different sizes, the Iden vases got a sober and refined design. 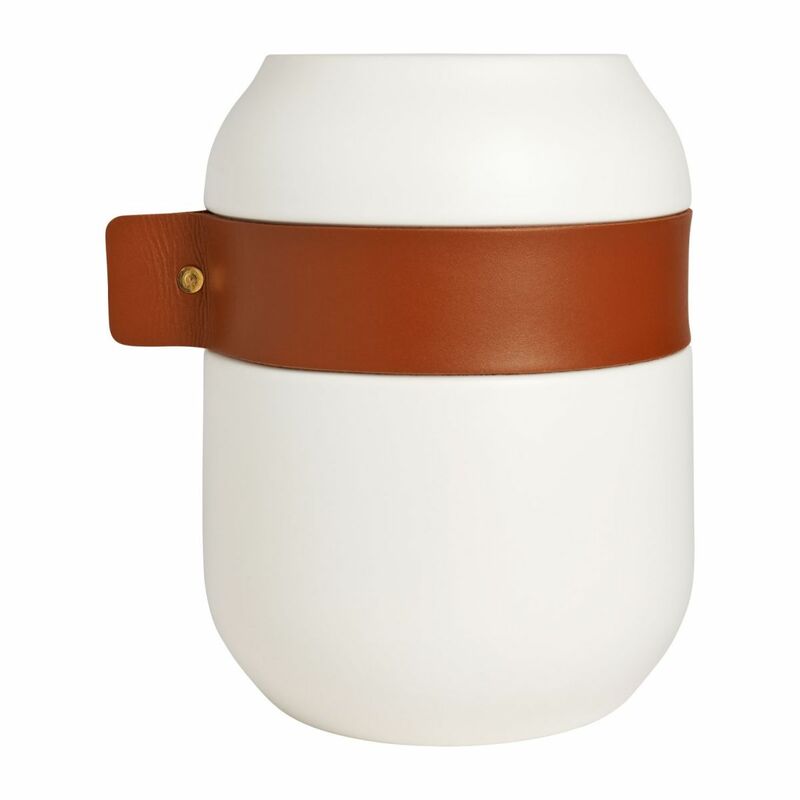 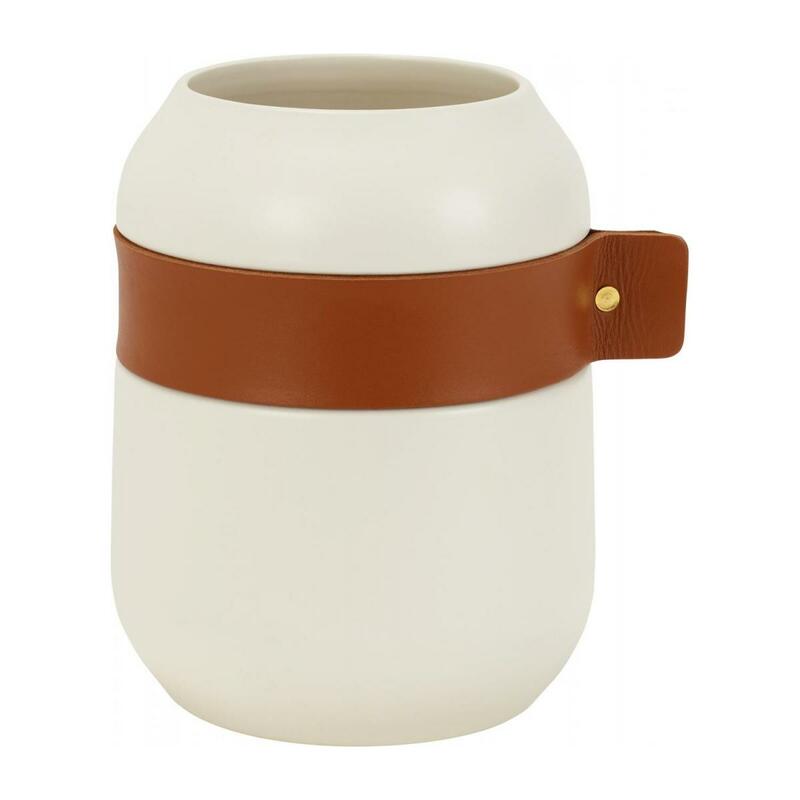 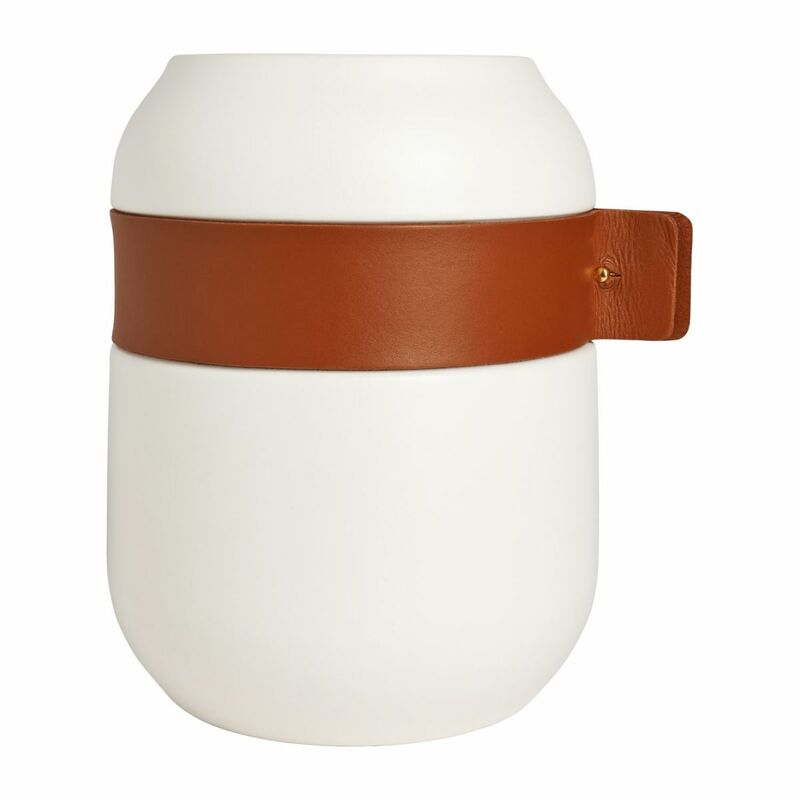 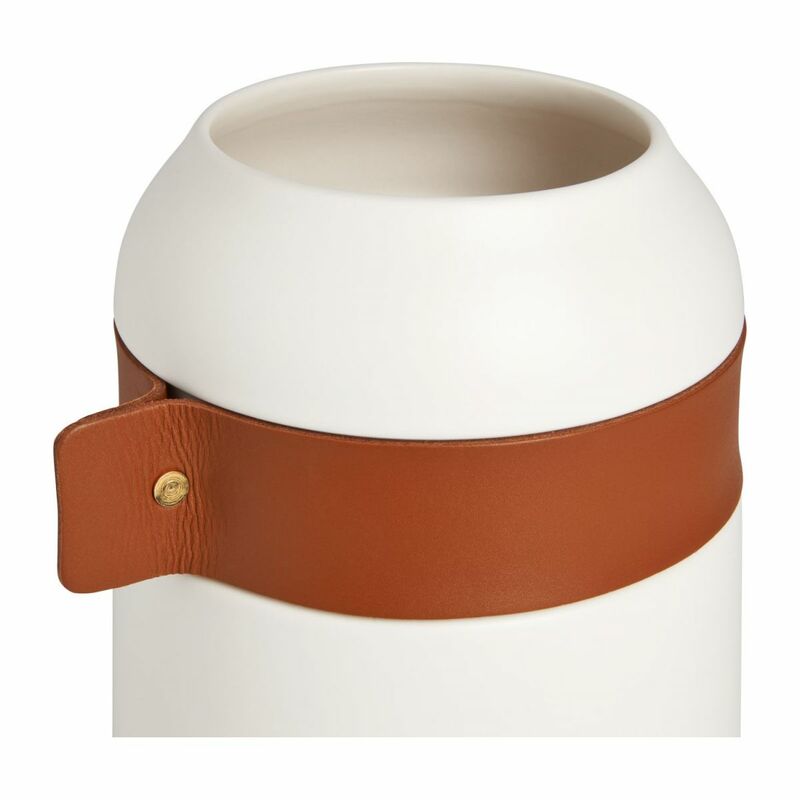 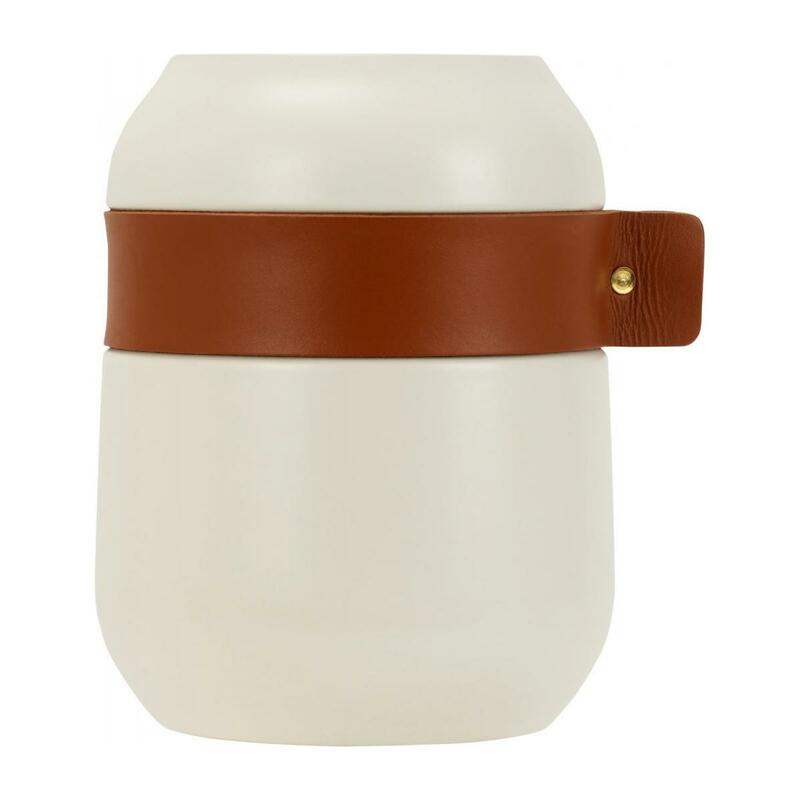 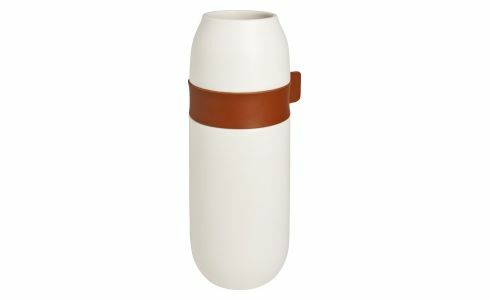 The ceramic smoothness smartly contrast with the leather belt for a sophisticated and scandinavian outcome.